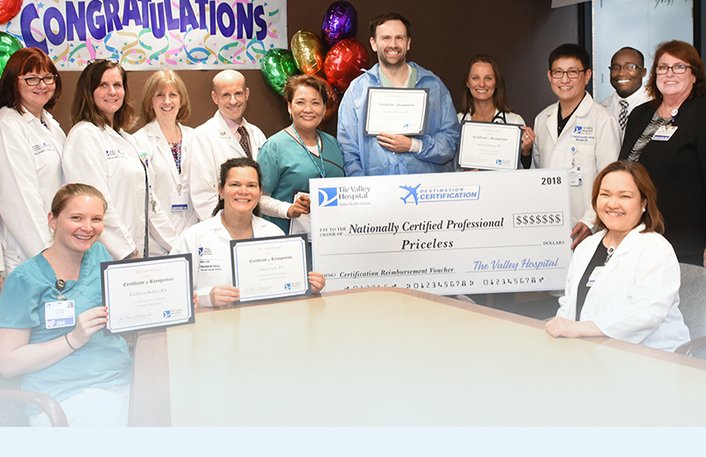 From pediatrics to primary care, from oncology to cardiology and more, Valley Hospital provides patients exceptional care– today and every day. The Polysomnographic Technician performs comprehensive polysomnographic testing and analysis and associated intervention under the general oversight of a Polysomnographic Technologist and/or Clinical Director or designee. A Polysomnographic Technician can provide functional supervision of a Polysomnographic Trainee. High school diploma or equivalent, successful completion of an accredited Sleep Technologist Training Program. Associate of Arts, Science degree or Bachelor’s degree in Science preferred. 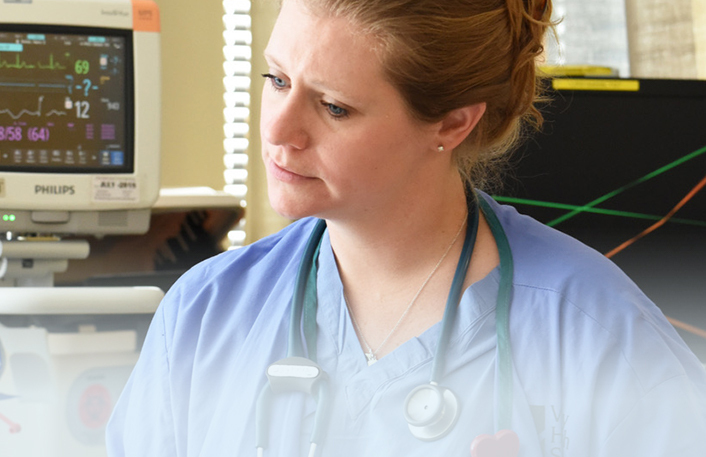 RRT-Registered Respiratory Therapist, a minimum of 18 months experience as a Polysomnographic Trainee with documented proficiency in all required competencies. Current CPR (BCLS) Certification. Effective interaction and communication (oral, writing, presenting) skills. Ability to perform work accurately and pay attention to details, changing from one task to another without loss of efficiency or composure. Ability to function competently in stressful situations and changing work environment related to changing patient needs. 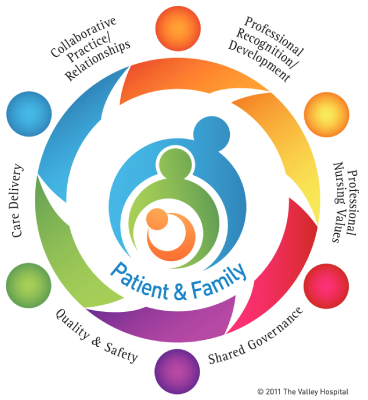 Ability to work cooperatively within the health-system, and with patients, family members, co-workers, and multidisciplinary team members (i.e., physicians, Patient Care Services staff members, etc.). Ability to utilize effective time management to set priorities, perform job related responsibilities, and respond quickly to emergency situations. Ability to use analytical and critical thinking skills to effectively problem-solve. 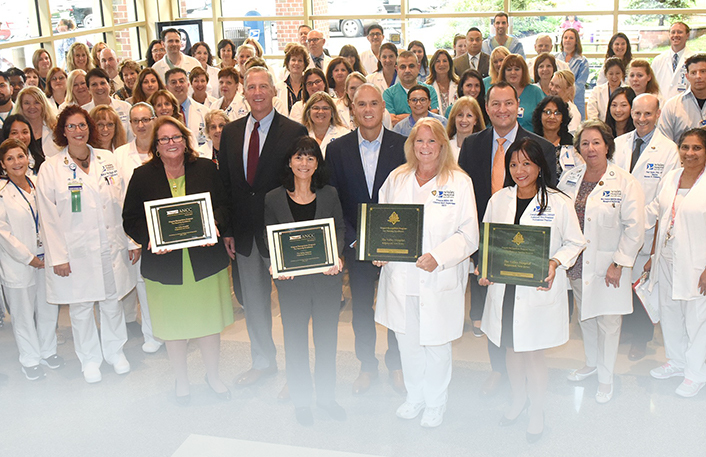 Valley is a four-time recipient of the prestigious Magnet Designation for Nursing Excellence from the American Nurses Credentialing Center. 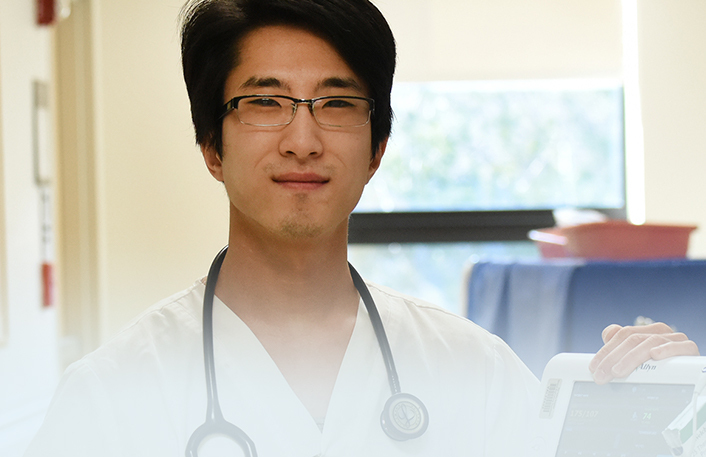 Shared Governance ensures that all clinicians at Valley have a voice in their practice. 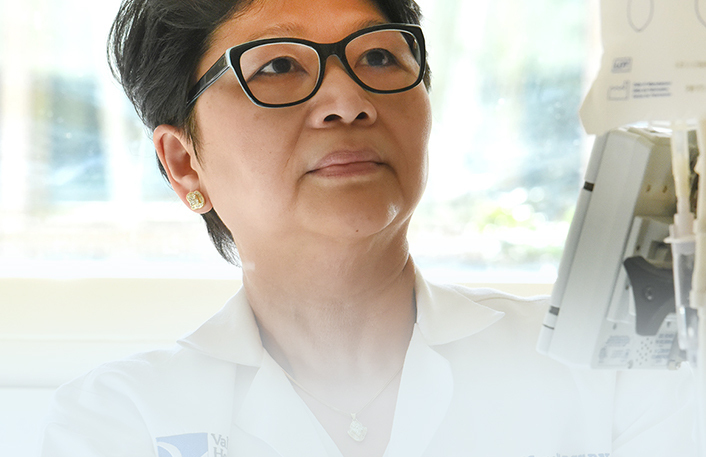 View our brief video to learn more about how our clinicians are empowered to make autonomous decisions that impact their practice. The Best Benefits for You. We provide a full range of comprehensive benefits and programs designed to offer you the best possible options for yourself, your family and your lifestyle. As an organization and individually, we want to continue to grow and develop our employees. We offer educational programs and courses for our staff along with leadership training and opportunities for supervisors and managers. We have generous Tuition Assistance and Certification reimbursement programs. 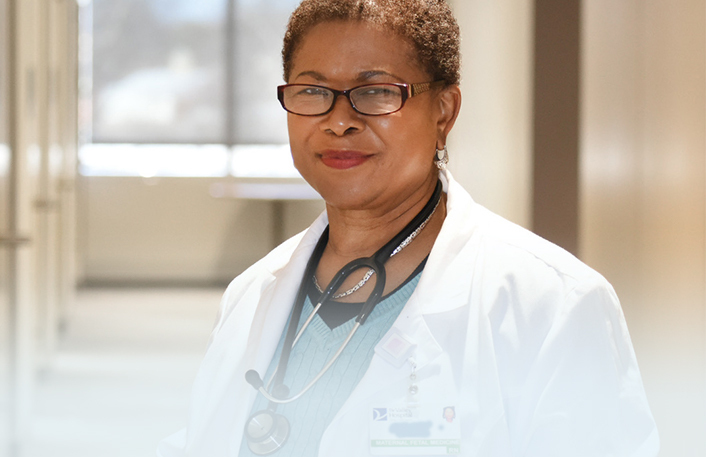 In addition, we have a New Graduate Registered Nurse Residency Program and a Nurse Extern program. Our generous time-off policy gives employees paid time away from work to be with their family, vacation and recharge. Valley believes in a balanced home and work life, where you can focus your energy on your job, without compromising your home life. Our various Health and Wellness benefits provide for preventive screenings and comprehensive medical, dental, vision, pharmacy and wellness programs that support you and your family. We even have a mobile dentist on-site a few days a month! Your financial health and future is important too, and we support that with a competitive 401(k) program that includes basic and matching opportunities. 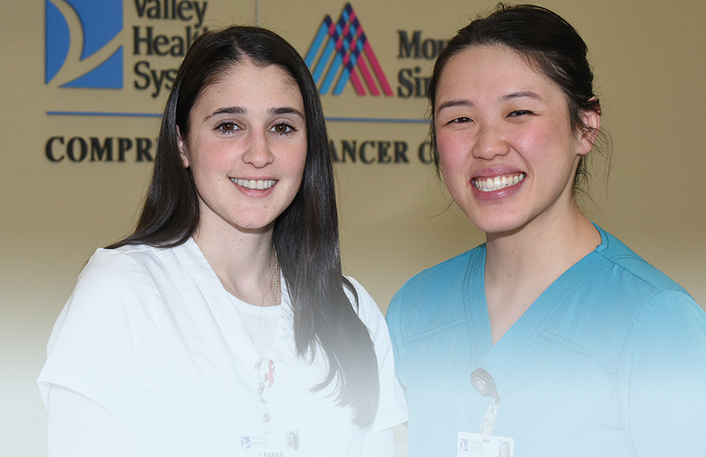 The Professional Practice Model is the foundation of nursing practice at The Valley Hospital, and illustrates how nurses practice, collaborate with other members of the healthcare team, communicate and develop professionally to provide the highest quality patient care. Login to check your application history, set up or edit job agents, or to update your profile.